I’m sure the title of this post got your attention, I know it would get mine if I was a reader. There are now more medical graduates than there are residency spots. And with the new Obamacare, the patients need as many primary care doctors as they can get. So luckily, this beautiful country, the land of opportunity, there are opportunities for that. Some Caribbean graduates, who have graduated very early but couldn’t finish all the rotations before July, or late in applying, or couldn’t get residency, there is a solution for you. If you are a US citizen without residency, then you can actually get a medical job until you start residency. One state, trying to keep up with the demand of primary care physician, is encouraging physicians without residency training to work under a doctor as “assistant physician” role. They have to work under a fully licensed physician initially for 30 days. The state of Missouri has passed a law, signed by Governor Jay Nixon last Summer, for non-residency trained doctors to work within a 50 miles radius of a fully licensed doctors. They are also allowed to write Schedule III control drugs, such as hydrocodine with NSAIDs, and other drugs of lower schedules. The law also deals with licensed physicians to review 10% of the charts of the subordinate physician. This move is basically to help fill in the rural areas which needs as many physicians as possible. The State of Missouri will hand out a new license for those who passed the USMLE Step 1 and USMLE Step 2 parts, but not the USMLE Step 3. 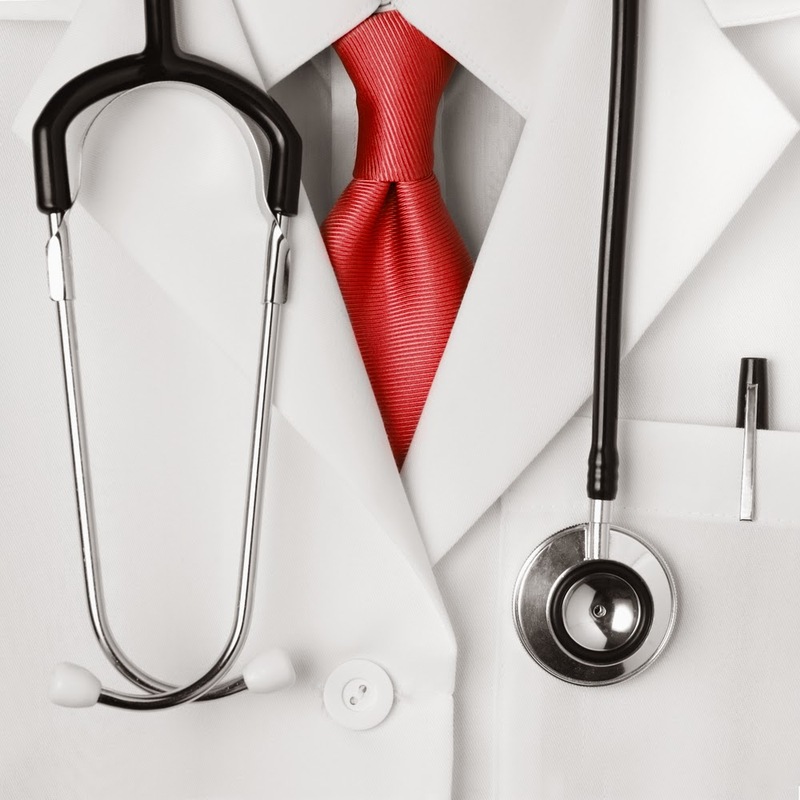 The Missouri State Medical Board is on the boat for this but the opponents are American Medical Association, the Accreditation Council for Graduate Medical Education, and the American Academy of Physician Assistants. I think this is a great opportunity for those who are just waiting to get into residency, plus this experience will boost their chances to get into a competitive residency. I also think this should be allowed for basic medical practice which should be doable for all medical graduates; for example, all medical graduates would be able to identify simple things like cellulitis or asthma, and give proper treatment.